November 13, 1991. That was the first time that I saw Queensrÿche. It was on the “Building Empire” Tour. I remember thinking that nothing could top that show. That would be Queensrÿche at their best. I had seen them again over the years, and while they were good shows…they never topped that first one. Fast forward to over twenty-five years later to May 6, 2017 when the band played Hobart Arena in Troy, OH. This would be my first time seeing the band in a number of years, and the first with lead singer Todd La Torre. Now, I had no question in La Torre’s ability as I had heard the band’s two records with him at the helm, but the live show? How would this show compare with that night all of those years ago? Now, let me explain that when you are in the photo pit, you normally have just three songs to attempt to capture the whole concert experience in your photos. Those songs usually go by in what seem like seconds. While trying to get the perfect shots, you rarely can focus on what is actually going on, on the stage. 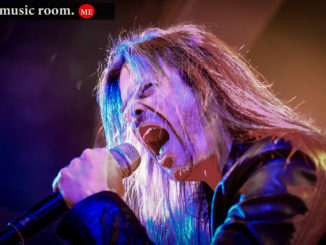 However, when Queensrÿche hit the stage and broke into the opening number, “Guardian,” it was impossible to not take notice of what was going on. Things kicked off with Casey Grillo behind the drum kit. Grillo had the improbable task of filling in for the band’s original drummer, Scott Rockenfield, who took time off to spend time with his new child. 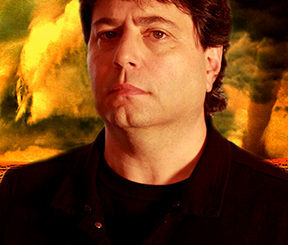 Rockenfield is a monster drummer, but Grillo took the opportunity to shine as he provided the backbone to the iconic Queensrÿche sound. 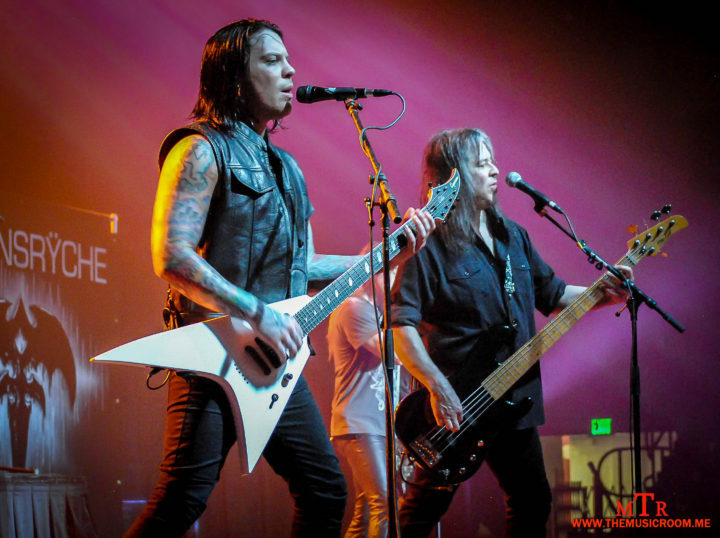 Then the rest of the band took the stage to join Grillo in the opening number from the 2015 album, “Condition Human.” Michael Wilton and Parker Lundgren on guitars, along with Eddie Jackson on bass sounded tight right from the start and only got better as the night went along. The goose bump moment came when Todd La Torre opened his mouth for his first vocal delivery of the night. The performance on a record is one thing, but the live performance does not lie. The singer’s voice was powerful, yet controlled. 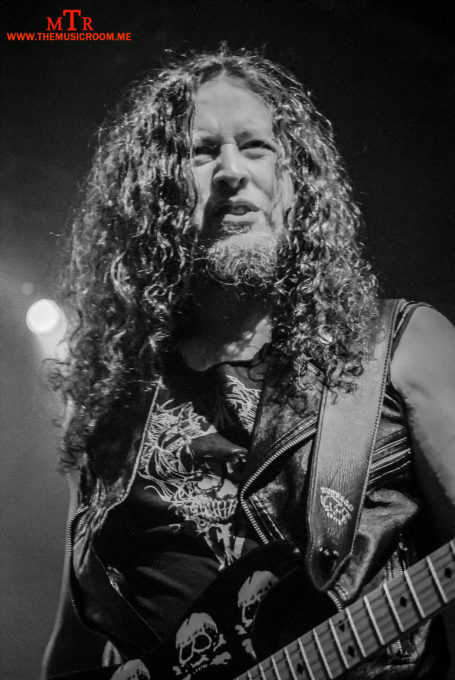 His range and vibrato seemed effortless and made the sound of Queensrÿche complete. The band seemed to be a well oiled machine that was finally firing on all cylinders. The band delivered a fifteen song set that reached back into their early catalog and went right up through the band’s two most recent records recorded with La Torre. The only difficulty was deciding who was having more fun…the fans in the crowd or the the five guys on stage. There were smiles all around. One thing that truly amazed me was the bond between the band and their fans. I don’t know if I have ever seen a more dedicated bunch than Queensrÿche’s tribe of fans. They wore the shirts from tours past as they sang along with every song, old and new. The band seemed to feed off the energy they were getting from the crowd, and La Torre offered fist bumps to just about every fan in the front row. Rarely have I ever seen such a genuine exchange of appreciation between a band and their fans. 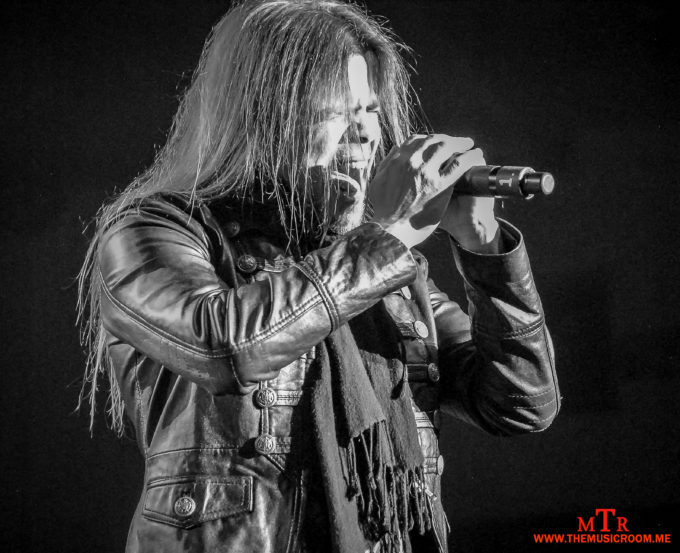 The guys in Queensrÿche have certainly been through their share of trials over the years. It would be an accomplishment for the band just to have survived all of the issues that they faced. 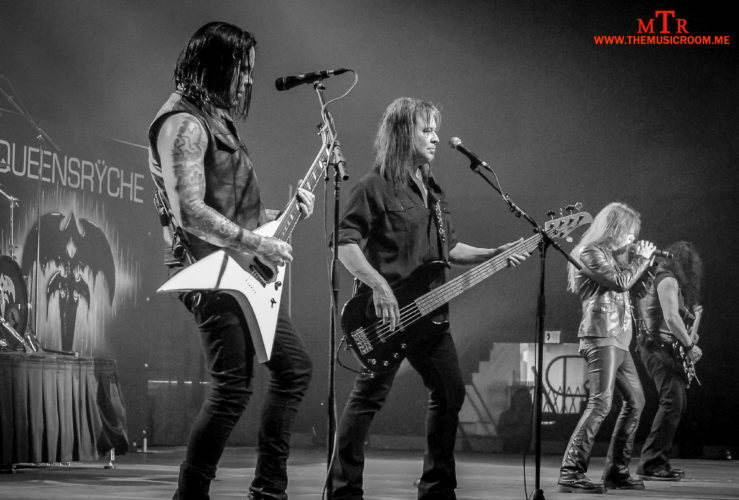 But Queensrÿche have done more than survived…they have thrived. In many ways they took a huge chance and basically started over. I thought I saw the band in their prime back in November of 1991. I never dreamed that I would see a better Queensrÿche than that night. That night they told the fictional story of the character of Nikki. But on this night in May of 2017, Queensrÿche told the true story of a talented band who loves making music and have yet to reach their prime. Now only one question remains…when is the next show??? Click here to see our full photo gallery from the show! !